*OUR FASTENER IS SOLD BY THE ROLL, NOT BY THE METER. •There are 25 meters on a roll. 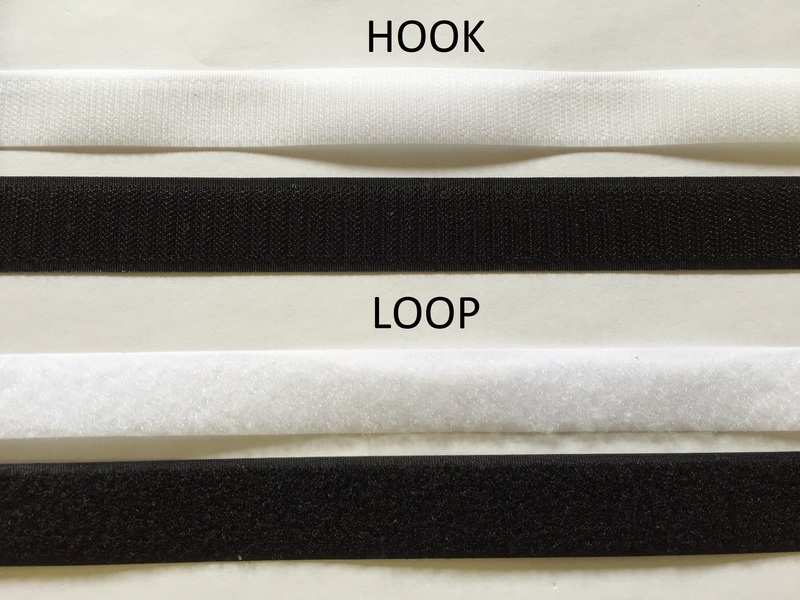 •Sew-in hook and loop (male/female) Velcro fastener. •Self-adhesive (sticky-backed) hook and loop (male/female) Velcro fastener. Page last updated Aug ’16.